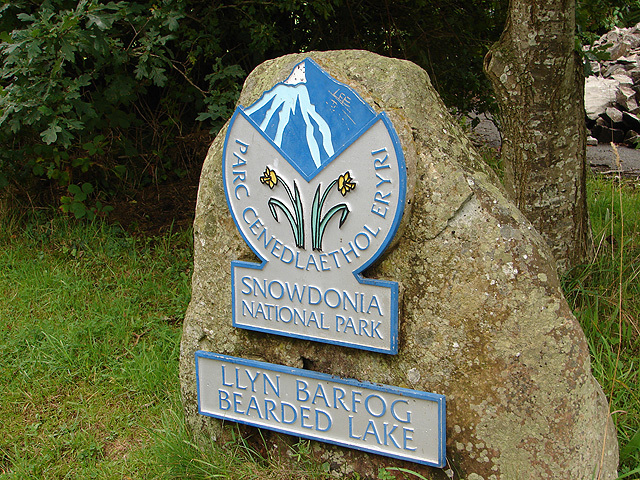 Llyn Barfog or ‘Bearded Lake’ is a popular natural beauty spot. 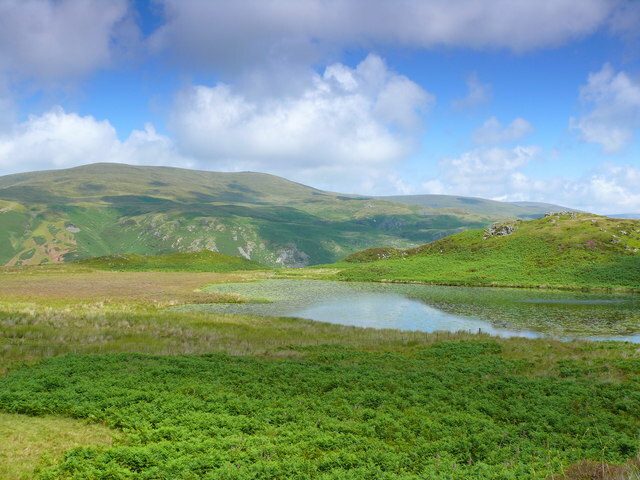 The legend dates back to Celtic times, namely the legend of King Arthur. 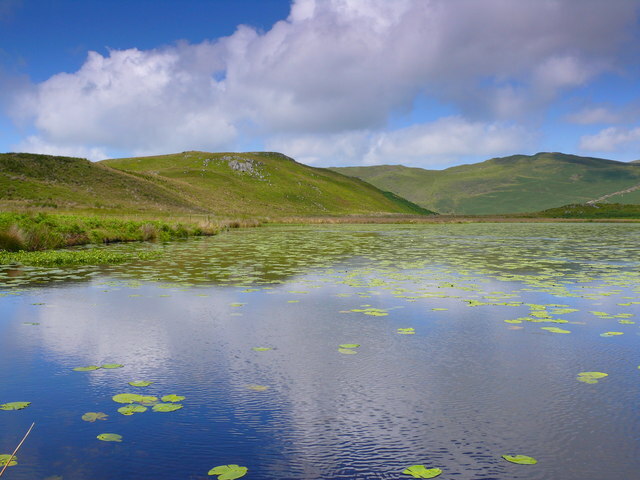 In this tale, the people of Aberdyfi were plagued by a fierce water monster named ‘The Afanc’, it would kill anyone who walked by the waters of Llyn Barfod, which it had made into its watery lair. It’ was not confined to this lake, as it would occasionally go on a rampage and attack the town and nearby villages. Arthur was petitioned to come to the area and rid the people of the monstrous Afanc. Arthur rode to the lake with some strong, magic-infused chains and with it he lasoo-ed the monster and pulled it from the lake. 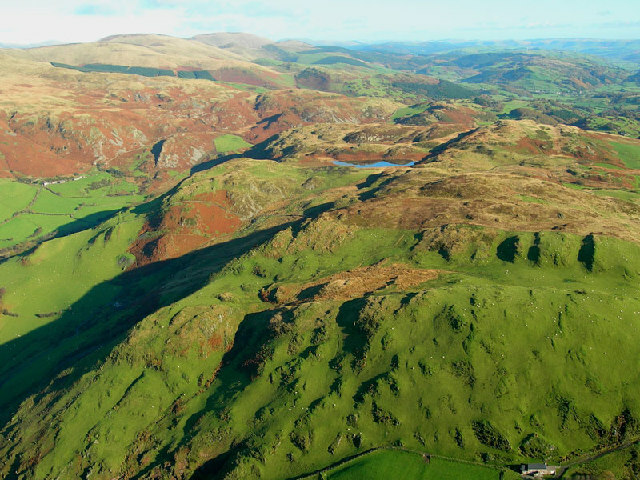 The legend here diverges, with one telling saying Arthur slaught the beast, another which says that Arthur pulled the monster to Llyn Cau in Cader Idris, and let it free there where it couldn’t disturb any settlements. 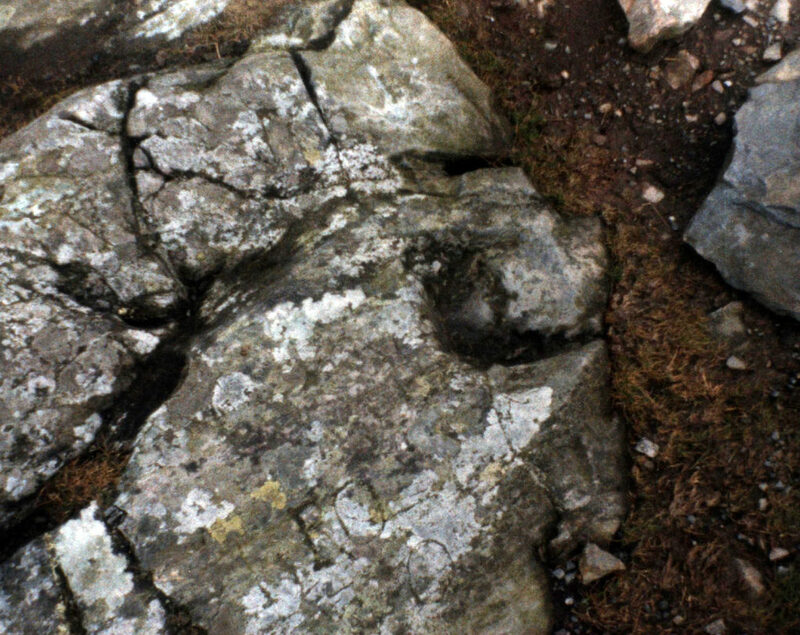 As Arthur was atop his trusty steed Llamrai, the battle was so fierce that a hoof imprint is still apparent in the face of a rock Carn March Arthur.